Welcome the International Judo Federation’s Certified Judo Manager online course! As an introductory course the Certified Judo Manager course is designed to give you a wide context to the management of judo globally. Everything we undertake in this course is geared towards ensuring your involvement in judo is enhanced be that as an administrator, a business owner, a club volunteer or indeed any involvement within the sport. Many of the examples utilised within the course will be judo related – in particular the activities and case studies. 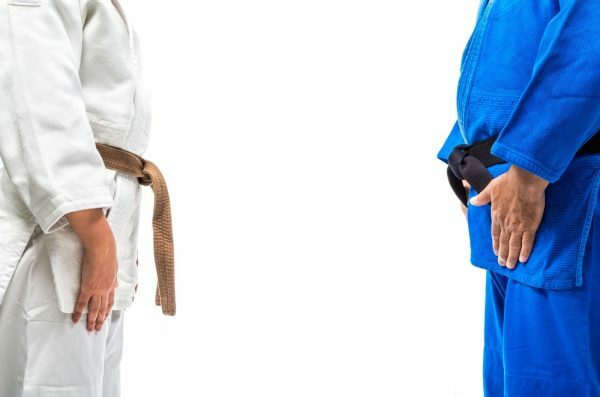 However, it is also important that we also examine judo in the context of the global, regional and local sporting environments so in addition to the judo specific material you will also find a fair amount of generic sporting material as part of this course. Such material gives context to your sport and allows comparison of judo to the wider sporting landscape. At all times the course is designed to be hands on and you will learn skills that you can apply on a daily basis within your judo club. The course can be accessed ONLY via the International Judo Federation Academy website.